Direct Importers From Mexico, Peru And Chile. 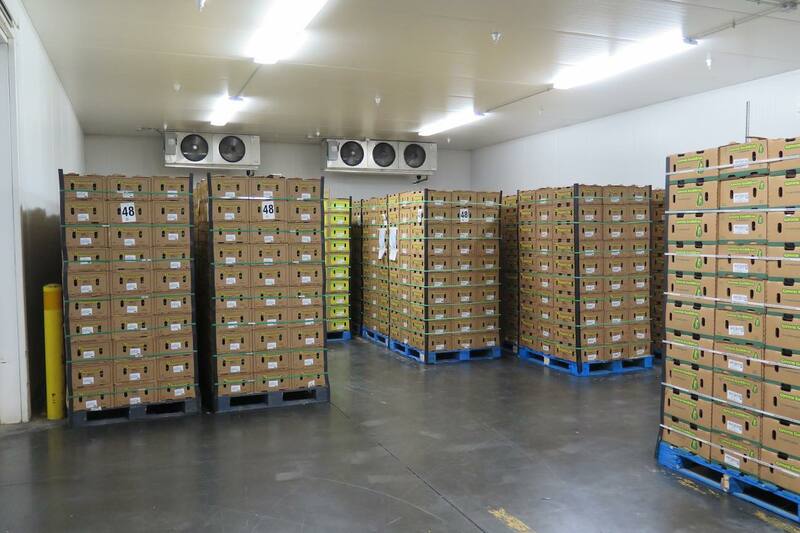 Henry Custom Ripens Fresh Avocados In Its 100 Forced-Air Ripening Rooms. Direct importers from Mexico, Peru, and Chile. Henry Custom Ripens Fresh Avocados In Its 95 Forced-Air Ripening Rooms. Welcome to Henry Avocado Corporation, which was founded in 1925. As a year-round marketer, distributor and seasonal grower of fresh conventional and organic avocados from California, Mexico, Peru and Chile, avocados are always in season at Henry. All fresh avocados are marketed and distributed through the Henry Avocado Corporation sales offices and CustomRipe Avocado Company regional ripening centers. The tabs will direct you to the history, products and services of the company, as well as contact information for the key personnel at all Henry and CustomRipe locations. Thank you for your interest. The entire staff and management of Henry look forward to the opportunity of "growing together" in any way possible. Family owned and managed since 1925. Year-round supplier of superior quality fresh avocados. Pioneer and provider of custom-ripened avocados to order. Offering certified organic avocados since 2010. Unsurpassed standards for farming, packing and customer service. 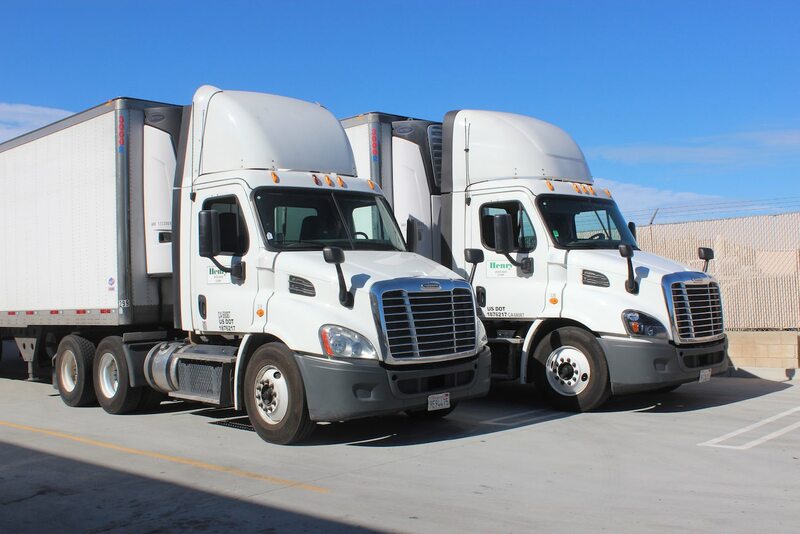 Operating from seven regional distribution centers to ensure freshness on delivery. Serving retail and foodservice markets. Primus GFS certified packinghouses and distribution centers.